On 23 April 2019 we currently have 13,062 Ford Fiesta cars for sale on the site. Although the average asking price is £8,911 you can find Ford Fiesta cars for just £163. Fiestas are available in 4x4, hatchback, van body styles. The current selling market suggests that buyers have the best chance negotiating on 2016 year models and that 2016 year models with mileages less than 22,326 currently provide the best value. 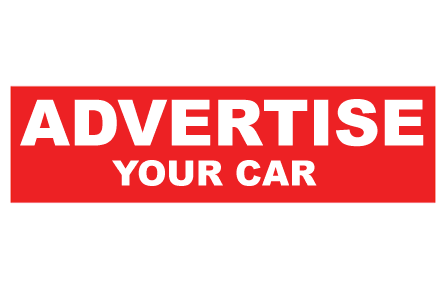 Advertise your car on DesperateSeller.co.uk for as little as £4.99!